Christopher Nolan’s 10th film—the terse, action-packed Dunkirk—comes out tomorrow, and it’s being hailed as one of the finest in the director’s career. That slate of 10 works, largely written and directed by Nolan and his brother, Jonathan, comprises one of the richer filmographies in popular cinema, traversing noir, sci-fi, superheroes, and more, all while reliably cobbling together Hollywood superstars and far-reaching ideas about love, consciousness, storytelling, technology, and Michael Caine. 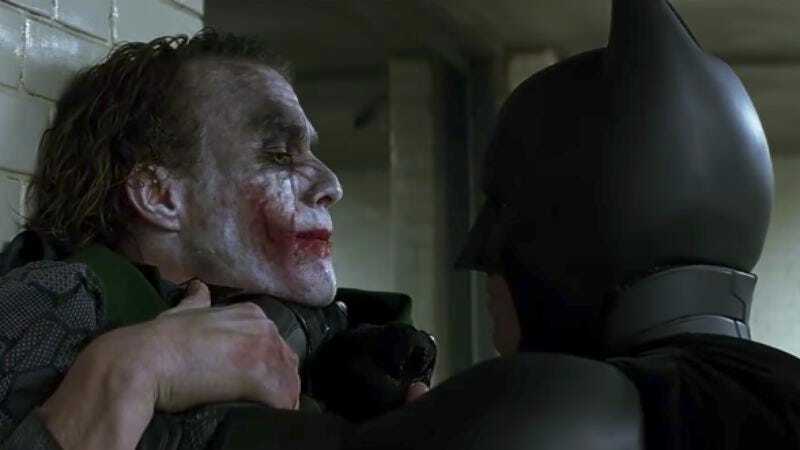 Now some 20 years removed from his debut Following, Nolan has yet to release a bad film, meaning that it is high time we all began slap-fighting amongst ourselves as to which one is the best and which is the worst. Helping in that effort is this primer by Screen Prism, which runs through the director’s entire filmography, cataloging his running trademarks and analyzing his many meta-narratives and ambiguous endings. But even it can’t help but inspire controversy in the way it portrays Insomnia as a mere stepping stone before the director moved onto greater works, a summation that that film’s adherents will find heretical. To wit: Esquire has assembled a ranking of Nolan movies that places that film all the way up at number four, while also performing the unenviable task of asserting what the director’s worst movies are (with apologies to Tom Hardy’s still-funny Bane voice). The Ringer has spilled many words this week on just this question, too, and as Dunkirk is viewed by wider audiences still, the debate will only spread further. The truth, of course, is that, like the protagonist of a Nolan film, we are all imprisoned within a faulty, self-constructed reality, our existences and opinions all equally valid depending on which level of that reality we engage with, subject to our own understanding of the variability of existence, and also that his best movie is obviously Inception.